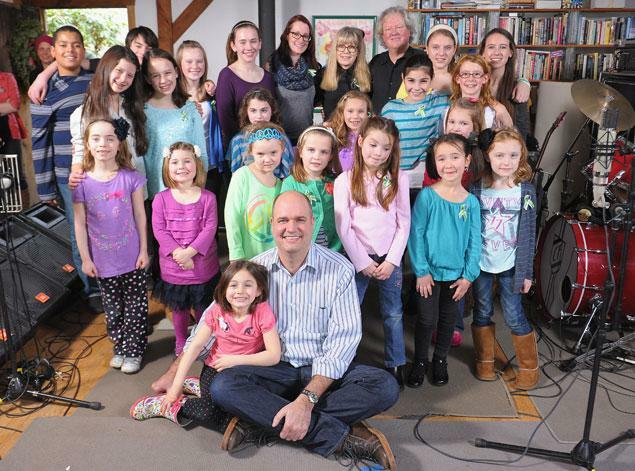 Children of Newton, CT perform 'A Song From Sandy Hook' with NY pop star Ingrid Michaelson (C) at the home of Chris Frantz and Tina Weymouth of the classic rock group Talking Heads. Somewhere over the rainbow, skies are blue for the young survivors of the Newtown massacre. 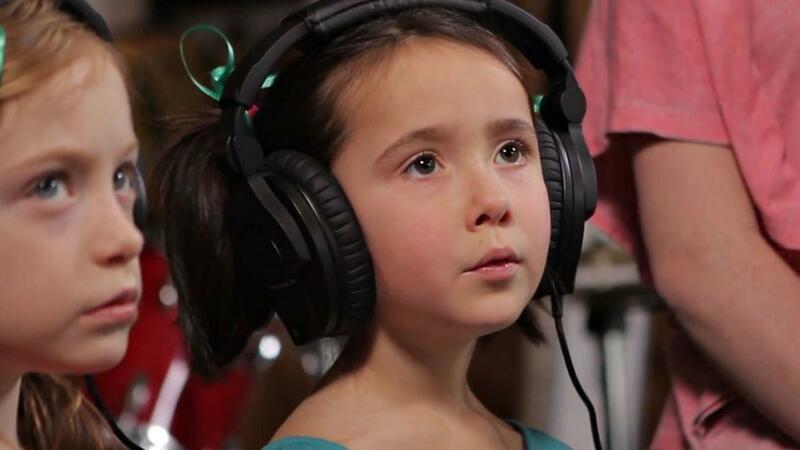 A month after 20 children and 6 adults were killed at Sandy Hook Elementary School in Newtown, Connecticut, students from Newtown gathered at the home studio of Chris Frantz and Tina Weymouth, of Talking Heads and Tom Tom Club, to record their version of "Somewhere Over the Rainbow" featuring Ingrid Michaelson. The proceeds from the sale of the song and the advertising with this video will benefit the Newtown Youth Academy and the United Way of Western Connecticut. Produced by The Orchard. Filmed and edited by Abe Halpert.